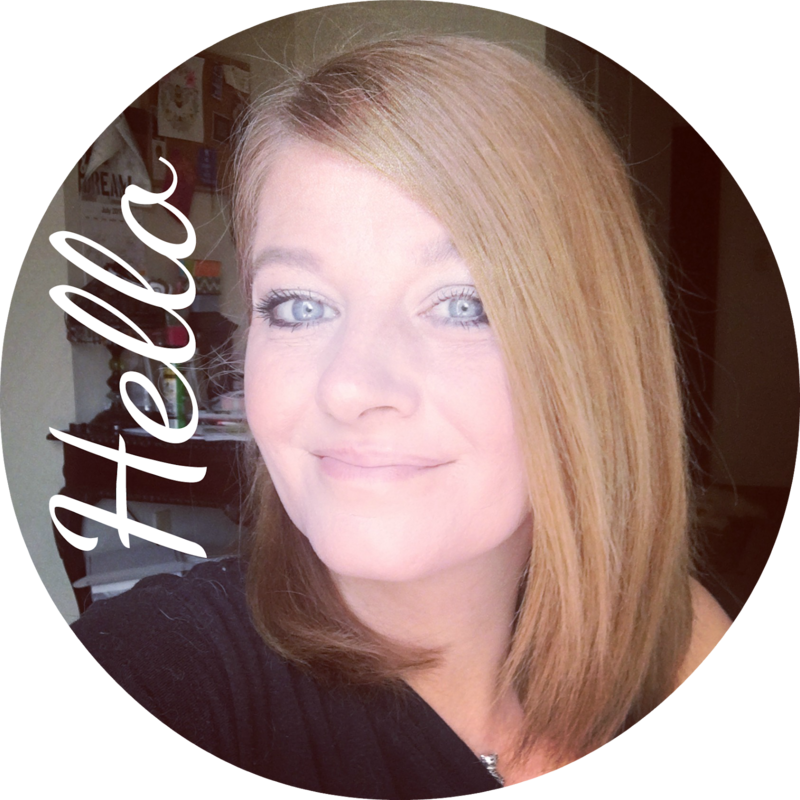 I am trying to keep up with this as much as possible.. so even though it's late.. here's Monday's Movie Review. I recently sat down and watched this movie. I waited for it to come out to redbox so I could watch it pretty cheap! I thought this movie was "cute". Meryl Streep is freaking amazing in whatever movie she is playing in and I kinda warmed up to Tommy Lee Jones. He's not one of my favorites but he played the part well. I felt compassion for both of them. 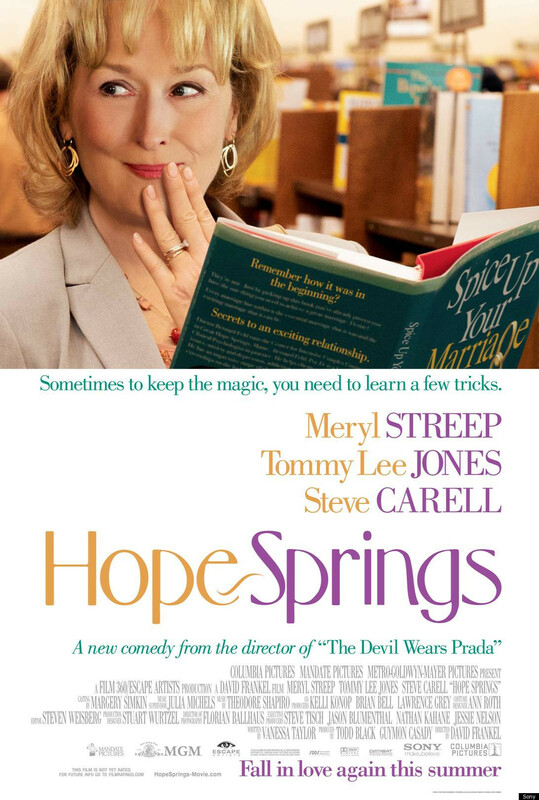 Streep and Jones's acting is probably better than this movie deserves, thanks to them, Hope Springs is tender, sad, funny and honest movie. I would have gave the movie 3 stars if it wasn't for Meryl Streep. But as I think of how she brings such control and brilliance to every part she plays..and she did great in this movie.. She played the girly bored wife perfectly.. The ending is happy.. which is nice. It always makes me happy to see couples and families stay together...so over all its a pretty good movie. Its rated PG 13 so maybe its best to watch after the kids go to bed. Really good for couples to watch together! Have you seen it? What do you think of it?? 1 comment on "Belated Monday Movie Review : Hope Springs "
I thought it was a really cute movie. When it started Trent looked at me and said, ok is this a movie to bash me or something...lol. I had just told him the other day that even though we were together there was still alot of times that I feel lonely and being with someone and feeling lonely was worse then being alone and feeling lonely.